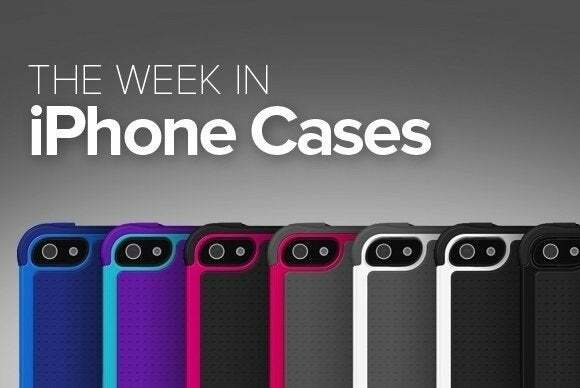 This week's roundup of new iPhone cases includes one that puts a little sparkle in your life, while another brings an iconic shoe within reach. We've also got everything from leather to high-tech textiles, and a case that comes with a cause at heart. 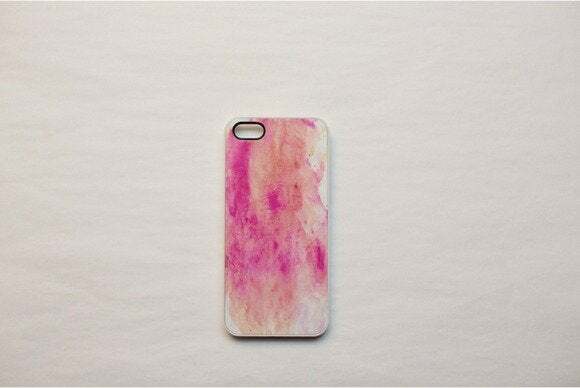 The Slim (iPhone 4, 4s, 5 and 5s; $45) is made from a canvas material that feels great in your hand and protects your handset from bumps and scratches. 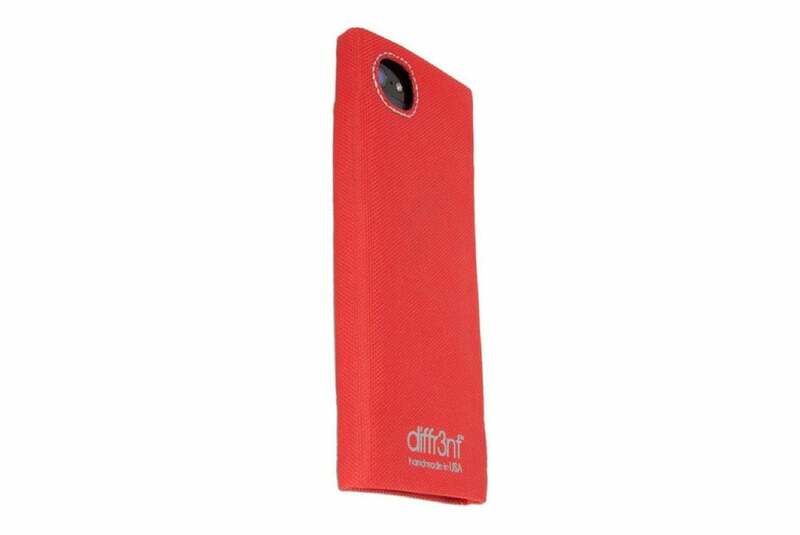 The case comes in grey, blue, orange, black, or red. 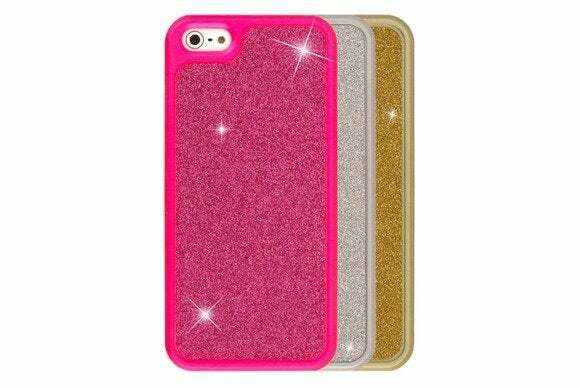 The Glitz Slim (iPhone 5 and 5s; $15) offers a soft-touch finish and a glitzy build with plenty of sparkle. The front features a raised lip that helps prevent scratches to your screen. The case comes in gold, pink, or silver. 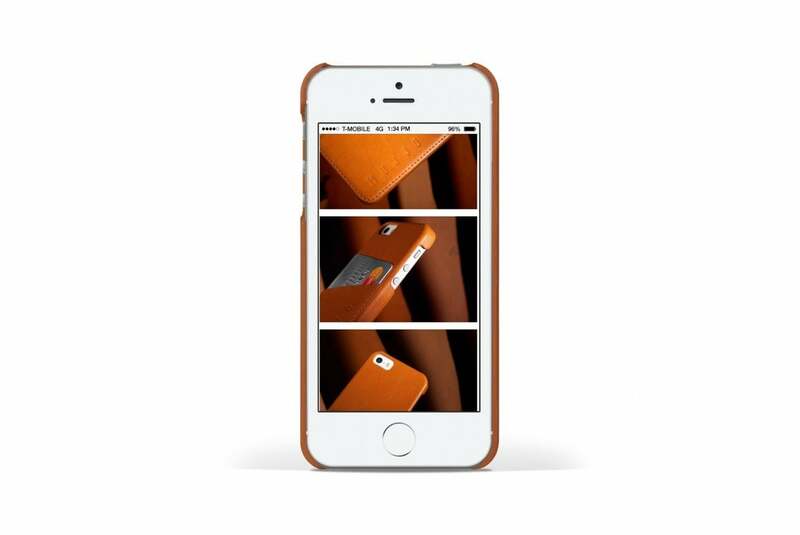 The Wallet Case (iPhone 5s; €45) is made from full-grain leather that's been treated with aniline oil to enhance its natural color. The case is designed to be slim and functional, and it comes with a convenient pocket where you can stash your driver's license or a credit card. 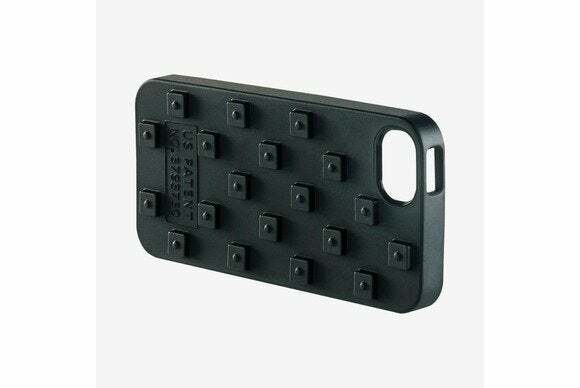 The Waffle (iPhone 5 and 5s; $35) features a texture similar to the iconic shoemaker's outsole design, and helps protect your handset from everyday accidents while providing a safe grip. The case comes in black, blue, or green. 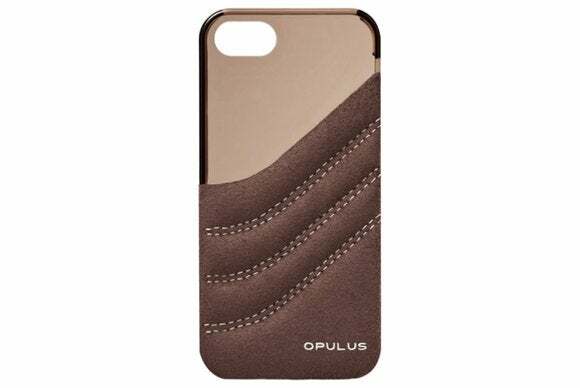 The Exo Acai (iPhone 5 and 5s; $50) is handcrafted using a polycarbonate shell that's covered with plush, high-quality alcantara suede material, or with a genuine weatherproof, breathable leather. The case comes in black, grey, or brown. 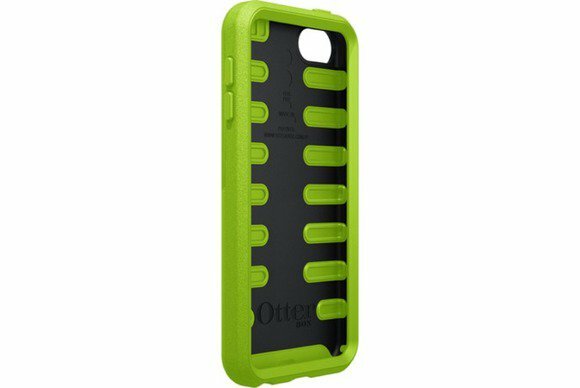 The Prefix Series (iPhone 5 and 5s; $25) protects your handset with silicone shell bonded to an internal polycarbonate backbone that, the company says, offers just the right combination of feel and robustness. The case comes in grey/black, purple/black, or green/black. 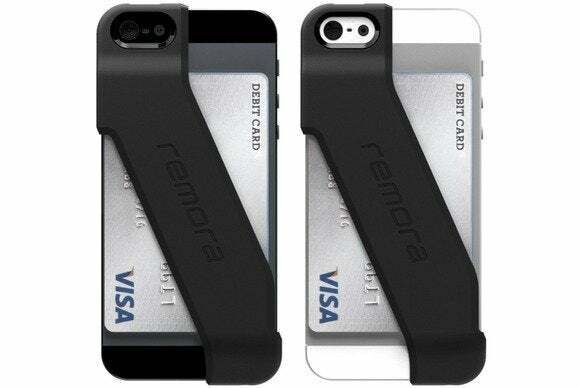 The Remora (iPhone 4, 4s, 5 and 5s; $25) attaches securely to your phone's back and provides you with a convenient pocket where you can stash your ID or credit cards. The case comes in black, white, blue, red, green, or orange. The Watercolor Pink (iPhone 5 and 5s; $35) is made from high-grade polycarbonate plastic and features a unique–and very colorful—smudge design on the back. 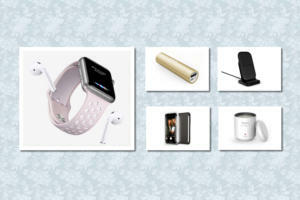 According to the manufacturer, a portion of the proceeds from sales of the case goes to support The Heart Walk. 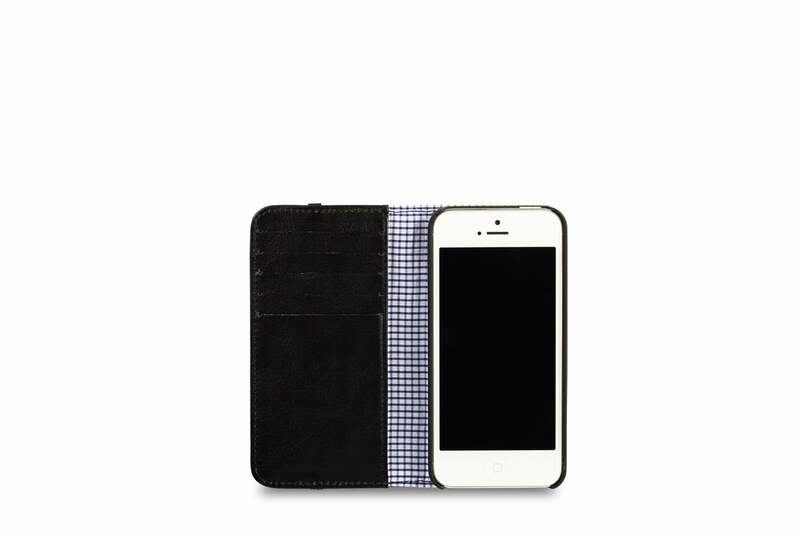 The Flip Wallet (iPhone 5 and 5s; $46) is made with genuine leather and features a check-shirt-lining interior. The case, available in black or brown, sports half a dozen slots for conveniently stashing your ID, credit cards, and some cash.